Fort Collins is one of the economic powerhouses of Northern Colorado, combining the magnificent scenery of Poudre Canyon with the rolling hills of Colorado’s farmland. With its mix of adventure and artistic delights, culinary excellence, and innovative breweries, Fort Collins is quickly becoming one of Colorado’s most fascinating and vibrant areas for visitors and for business. 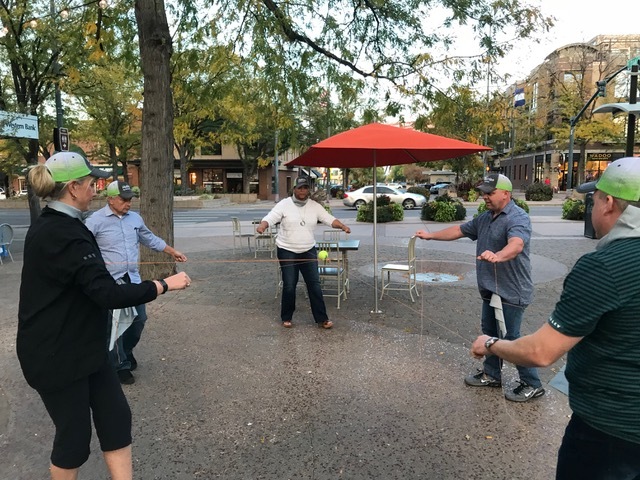 A team-building event in Fort Collins takes your group to see the city in a way that few others get to experience, from tasting the eclectic breweries, to exploring the quaint almost small-town like feeling of the city. With it’s business-minded atmosphere and its business-casual mindset, Fort Collins is one of the most popular destinations for corporations looking to take their leadership and executive retreats to the next level. For corporations and teams who want to give back as well as energize the group, a community impact event leaves a lasting legacy on the city and it’s spectacular landscape. From helping to maintain and improve the trails in Poudre Canyon and the nearby open spaces to exploring the fisheries and hatcheries which help feed Colorado’s wildlife and trout stocks, a community impact event will give your team a unique look into Colorado’s city life. We’ll start with a trail day in Poudre Canyon or nearby Rocky Mountain National Park, where we’ll work on trail maintenance and cleanup, fire mitigation, or waterway sustainability. Later we’ll get to explore Colorado’s local fisheries and hatcheries, learning about what makes Colorado’s trout stocks so important to the state, and then help maintain and clean the tanks, helping in increase the hatchery efficiency. 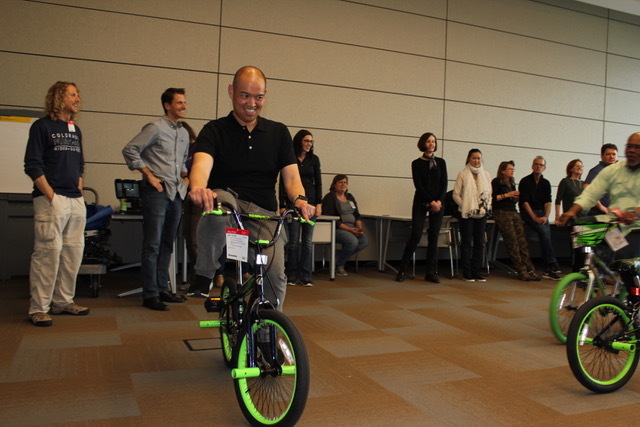 To truly give back to the community, consider investing in a build-a-bike program, where participants will be given a disassembled bicycle, and under the guidance of experienced guides, work in a team to put it back together, after which, the bikes will be donated to underprivileged children and families of the community. 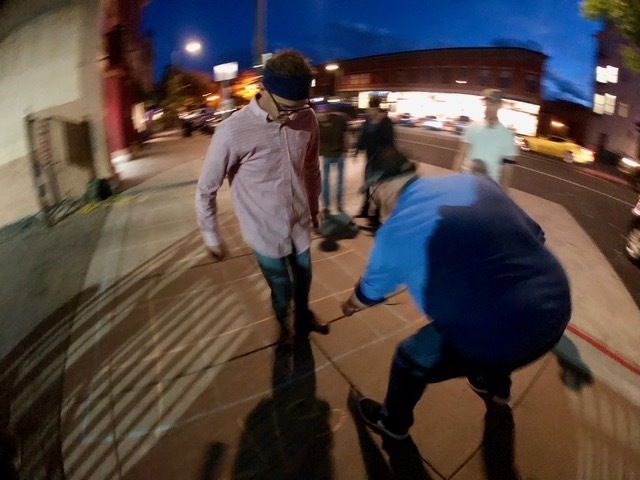 A scavenger hunt and amazing race is a great way to see the little hidden gems of the city and explore the intricacies of what makes Fort Collins one of Colorado’s most interesting and unique cities. Teams will rush through the old town and eclectic downtown, collecting clues and getting to discover the hidden secrets of the city, from its artistic flair to the western landscape and architecture of the old town. We’ll pass by restaurants, breweries, museums, gardens, and historical sights. Come see why Fort Collins has become so adept at mixing business and fun! With its casual atmosphere and open space, Fort Collins makes the perfect retreat for leadership development, in a town that doesn’t seem to take itself so seriously. 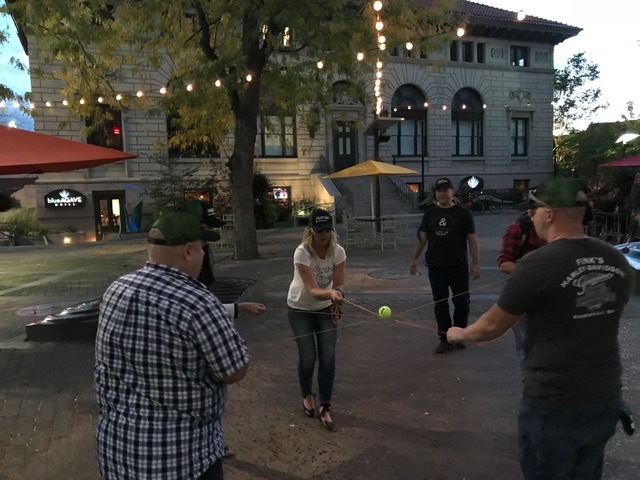 We develop programs around the city, utilizing the open spaces, streets, and sights, to bring your team closer together in a way you had never imagined. Engage with locals, explore open spaces, and use clues and games to see how your team works together physically and cognitively. We’ll use the collective brainpower to build the future leaders, movers, and shakers of your company. Come check out what makes Fort Collins such an exciting new destination for leaders and teams! From the iconic New Belgium Brewery to Odell Brewing Company, Fort Collins is quickly developing one of the most vibrant brewing scenes in Colorado. 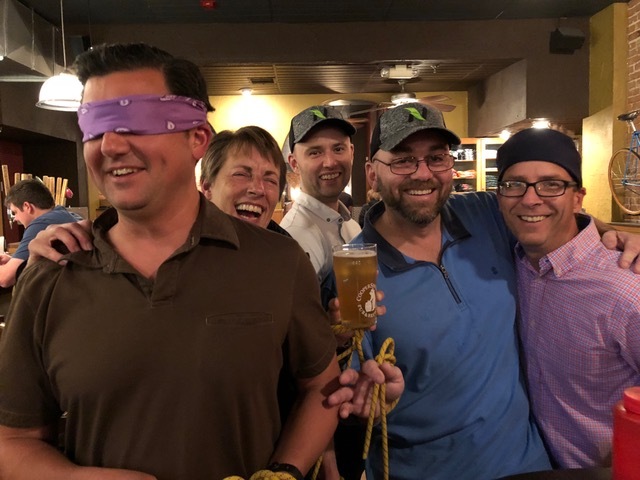 The Brewery Amazing Race takes teams to explore one of Colorado’s most famed exports, while also engaging in fun, challenging, and stimulating exercises which uses your teams mental wit and physical abilities to overcome obstacles and gather clues to reach the next station. Along the way we’ll get a sampling from some of America’s most famous breweries, from innovative IPAs to a Willy Wonka-esque selection of ales, sours, and stouts. This is a great way to see the very best of what Fort Collins has to offer and give your team an event that they’ll never forget. Fort Collins is one of Colorado’s most vibrant, exciting, and fastest growing cities, with a unique blend of nature and business, which makes it quintessentially Colorado. Bring your team to Fort Collins and let’s talk about an event that’ll energize them like never before. 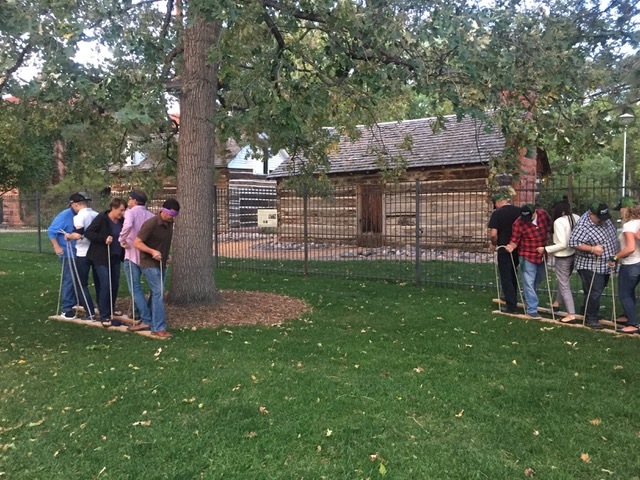 Call Us today at 720-242-9828 to discuss the best Fort Collins Corporate and Team event for your group.